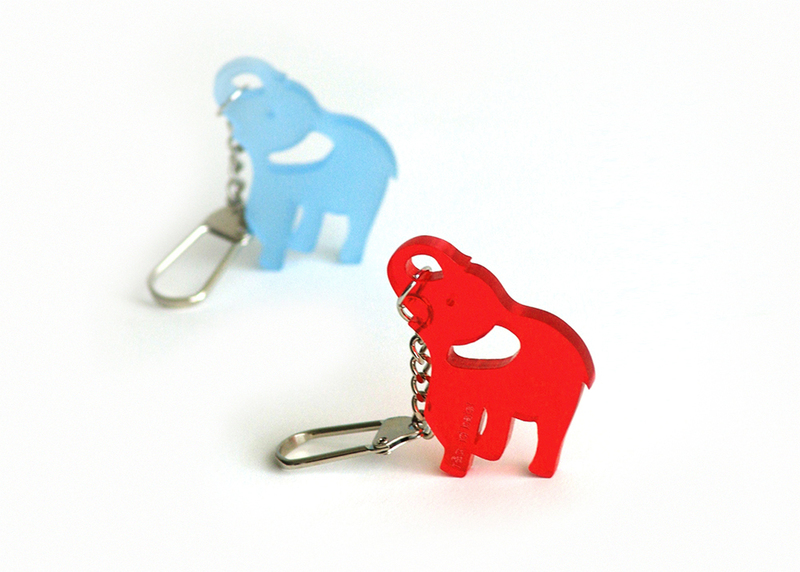 Eli is a key holder shaped in an elephant, a symbol of wealth, is an animal gives comfortable and strong impression. Inspired by that social meaning and interesting physical element such as nose, our team designed a key holder that is easy to manufacture along with some 2D patterns. This project covered the whole product development process including product concept development, form design, production and selling in the school store.